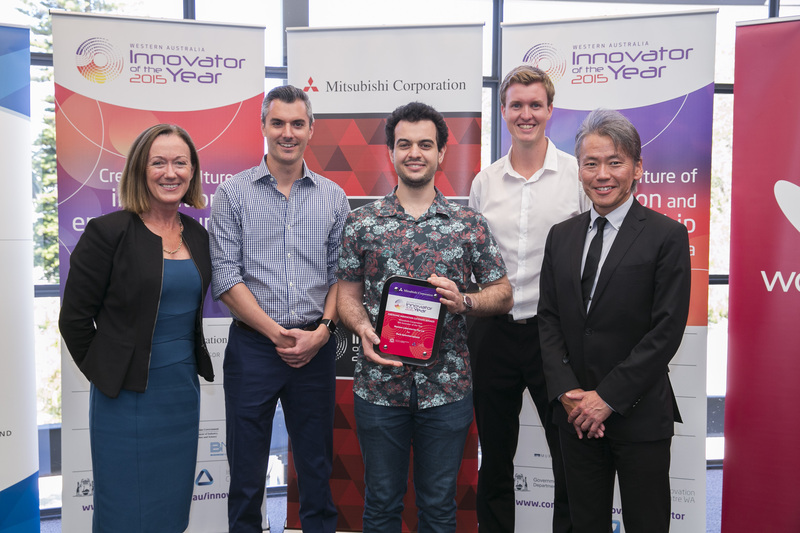 After winning the top prize at Unearthed’s Perth Hackathon in May 2014 (Australia’s first open innovation event for the mining industry) with a large bolder detection prototype, Newton Labs required additional support and funding to see their promising product reach the stage where it could deliver productivity and efficiency gains to mining companies. There is currently a low acceptance rate for emerging technologies in the resource sector outside of traditional pathways. The industry tends to focus on research-intensive technologies that take 10 to 15 years to develop, rather than on software and IT solutions that can be built and integrated in a matter of months. This makes sales of new technology solutions into resources companies quite challenging. 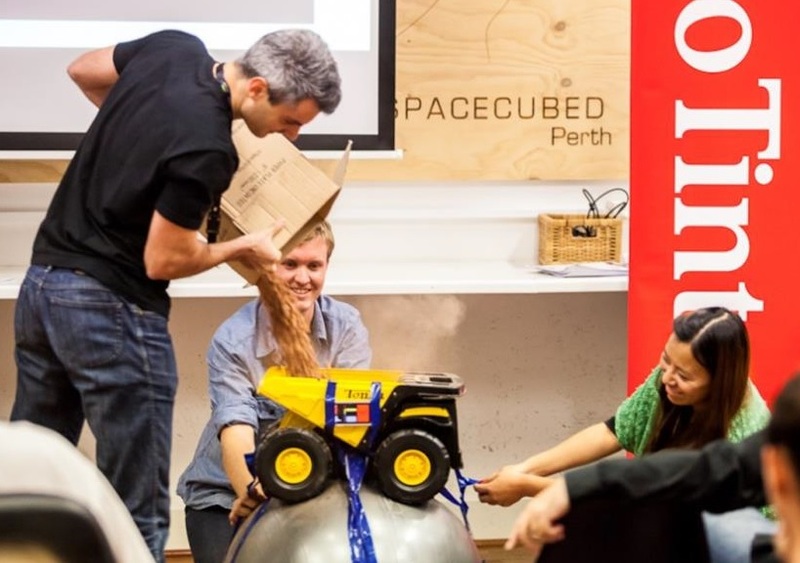 Australian startups also face significant funding challenges. Per capita investment capital available in Australia is just 5% of that in the United States. As a result, low-cost, high-productivity technology startups often find the resource sector a very difficult proposition and tend to focus elsewhere. After the event, Newton Labs conducted a more detailed assessment of the business opportunity by validating the problem, quantifying the impact of the problem & assessing the competition. The Newton Labs team kept in contact with Unearthed, and once they had exhausted their research and development opportunities they applied & were accepted for Unearthed’s Accelerator Program. The 6-month program gives innovators access to experienced industry mentors, seed funding, one-on-one sessions with business experts (including startup specialists), legal advice, and a vibrant office space, in which to work alongside others doing great things. 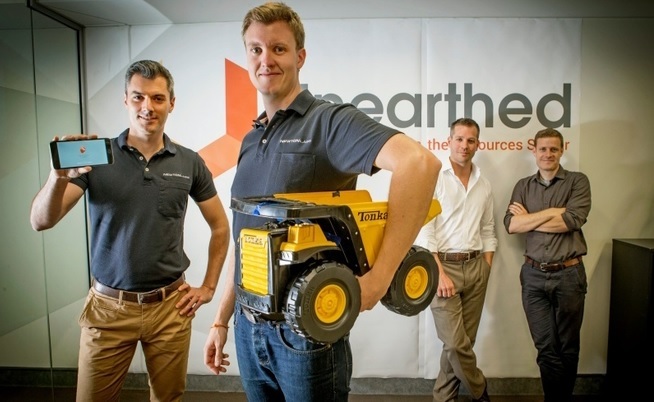 For more information visit the Unearthed Accelerator page.